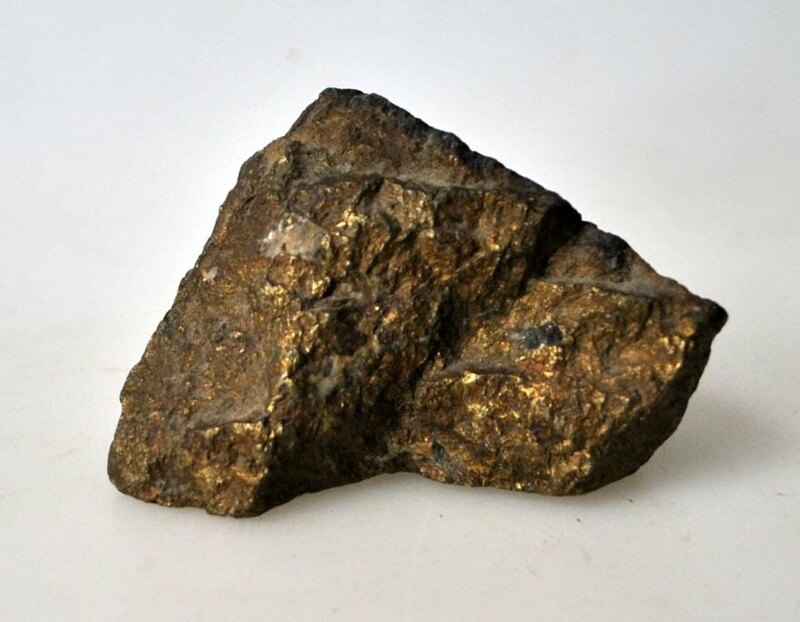 WorldAntique.net - Pyrite - also called Cat gold. Pyrite - also called Cat gold. Pyrite - also called Cat gold. Weight: 218 grams. L .: 8 cm. Pyrite crystallizes in a cubist system. From the mineral class: sulphites or sulphosalts.